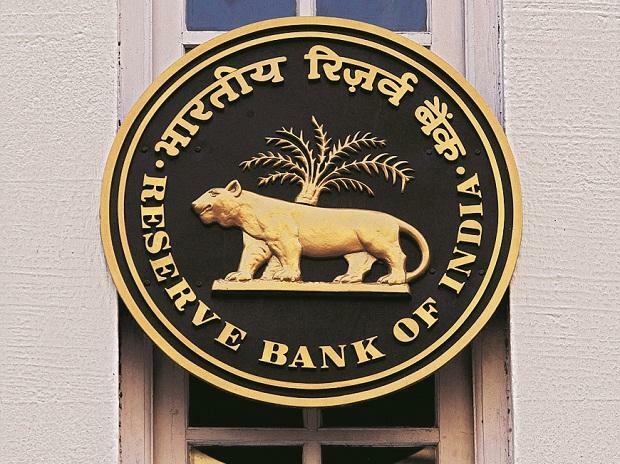 The Reserve Bank of India (RBI) received an overwhelming response to its dollar swap window on Tuesday, establishing the instrument as a credible liquidity tool and paving the way for more such auctions in the coming months. Banks offered $16.31 billion for the proposed swaps of up to $5 billion. The RBI accepted $5.02 billion at a cut-off premium of Rs 7.76 for three-year dollars — close to the rate at which the market was trading at. “Banks had bid to pay such that three-year MIFOR (Mumbai Interbank Forward Offer Rate) would be at 6 per cent. The cut-off of 776 paise for three years is 6.01 per cent,” said Abhishek Goenka, managing director and CEO of IFA Global. MIFOR is the rate that banks use as a benchmark for forwards. It is a mix of the London Interbank Offered Rate (LIBOR) and forward premium derived from the market. Before the auction, the three-year MIFOR was near 6.15 per cent. The absolute premium is the amount added to the spot rate to gauge the future rate of the rupee against the dollar. In this swap, the RBI received dollars from banks and promised to return the greenbacks at 76.62 a dollar three years down the line, irrespective of the exchange rate prevailing at that time. When the swap measure was announced in mid-March, market participants were expecting banks to bid at a significant discount to the market price. However, that was not needed anymore as the forward premiums crashed after the announcement. On March 13, three-year forwards were quoting at Rs 9.70. The reduction of nearly Rs 2 was more than enough of what the bankers were expecting. “This is a very good response. It is a nice way to compliment OMOs (open market operations) and it introduces some diversification for banks as well,” said Ananth Narayan, associate professor, SP Jain Institute of Management and Research. The idea behind the swaps is to infuse rupee liquidity by buying dollars. So far, the central bank has been buying bonds from the secondary market to infuse liquidity. In this financial year, the RBI’s bond buying under OMOs was over Rs 2.8 trillion, a record. But this also exhausted banks’ bond holdings to pledge again¬st future liquidity borrowing. According to Narayan, more such auctions can be expected, but it indirectly weakens the rupee in the medium term. This is because when the forwards rates crash, importers and banks rush to buy dollars, strengthening the greenback in the process vis-à-vis the rupee. However, for that to happen, exporters must be ready to sell their dollars, which is unlikely the case as currency consultants are advising against selling dollars at the present level, whereas they are suggesting importers to cover as much as they can for the coming months. The swaps were also successful because of heavy dollar inflows in the market. Foreign portfolio investors have brought in more than $5 billion worth of money. There is also prospects of successful overseas bidders in insolvency proceedings bringing their dollars to India. In the telecom space too, overseas money is expected to come to pick up stakes in local companies. When dollar flows are good, the swaps are likely to be successful. But the level of the rupee-dollar exchange rate also matters. With this swaps, the RBI’s forex reserve goes up by $5 billion, effective March 28, when the first leg of the settlement will take place. “The only worrying factor remains for the RBI is the potential rise in G-Sec yields, which they can take care of by being dovish. The RBI will probably will have to cut rates by 25 basis points in the April policy, and another 25 basis points should be in the offing. Only then, investors would be compelled to buy bonds,” Goenka said.